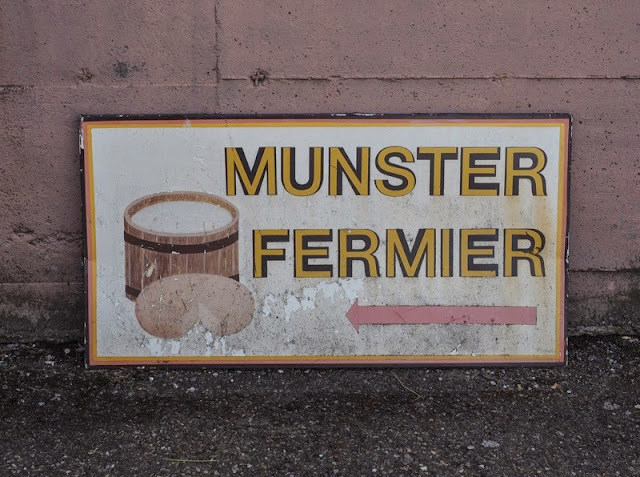 France: The Munster Valley & the Cheese That's Banned in the USA. 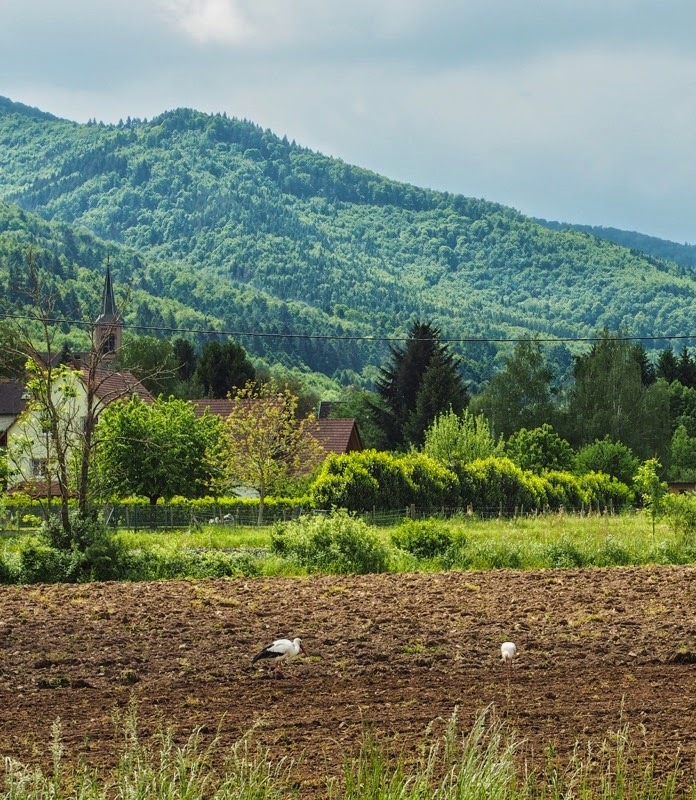 A verdant valley in Alsace in the midst of the Vosges mountain range. 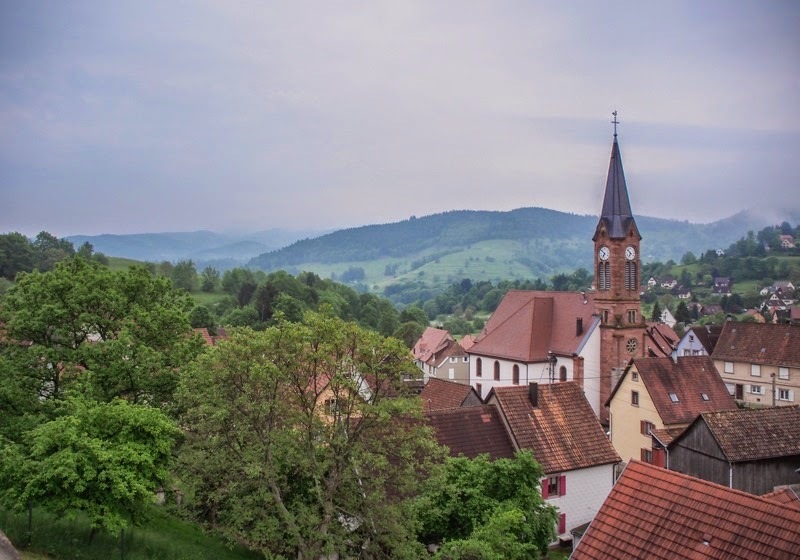 With its idiosyncratic mix of French and German culture, Alsace is an irresistible place to visit. 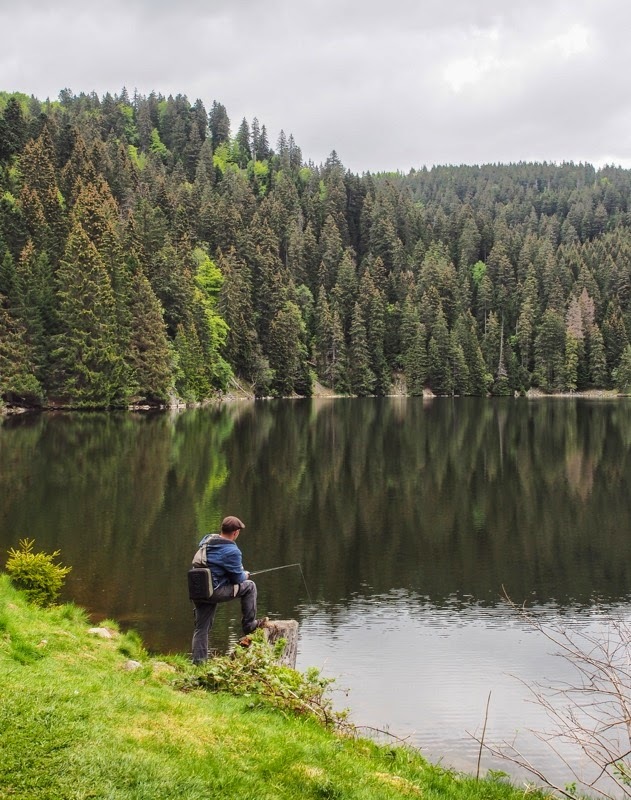 The Munster Valley will appeal to fresh air fiends and gourmands alike. The world's stinkiest cheese? Double check! 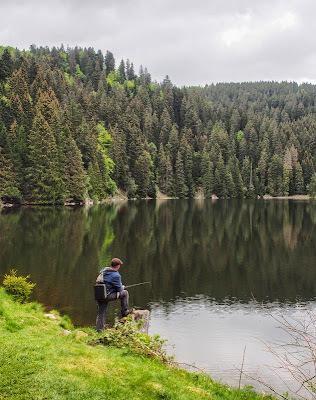 In the midst of the Vosges mountain range, 20 minutes from touristy Colmar. Map. ALSACE IS WHERE France crashes into Central Europe. 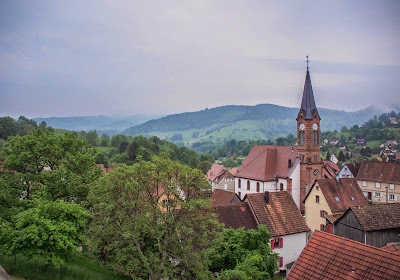 Perhaps nowhere else in Europe will you find such a unique symbiosis of two leading European cultures: Gallic wine and Teutonic architecture combine to create a picture-perfect setting that attracts a fair amount of tourists. 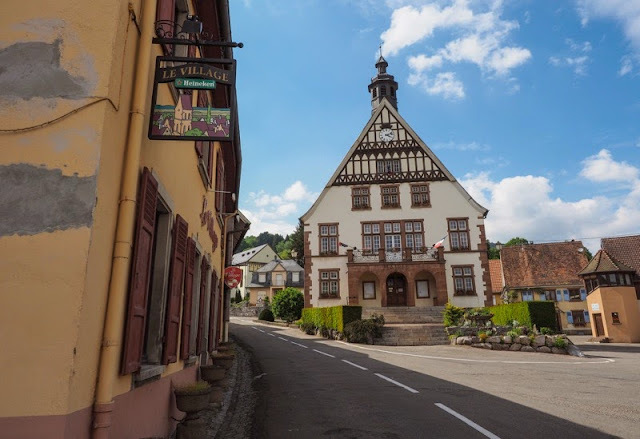 Unfortunately some of the most picturesque villages on the famous Route des Vins are overly twee and can be overrun with coach loads of German pensioners blowing the kids' inheritance on a package tour. But Alsace has two faces: the flat plain where most of the vineyards are and whose Route des Vins attracts most visitors. 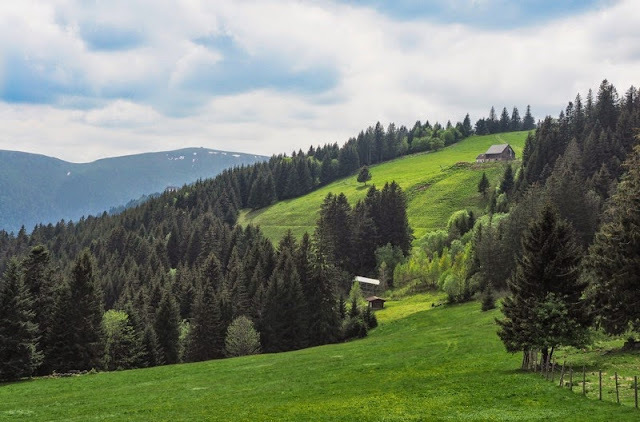 And then there are the mighty Vosges, which, like a wall, closes off the plain from the rest of France and which offers Heidi-esque green meadows and lots of cows. These cows are the source of what's arguably the world's stinkiest cheese: Munster. Where it all began: Munster town. 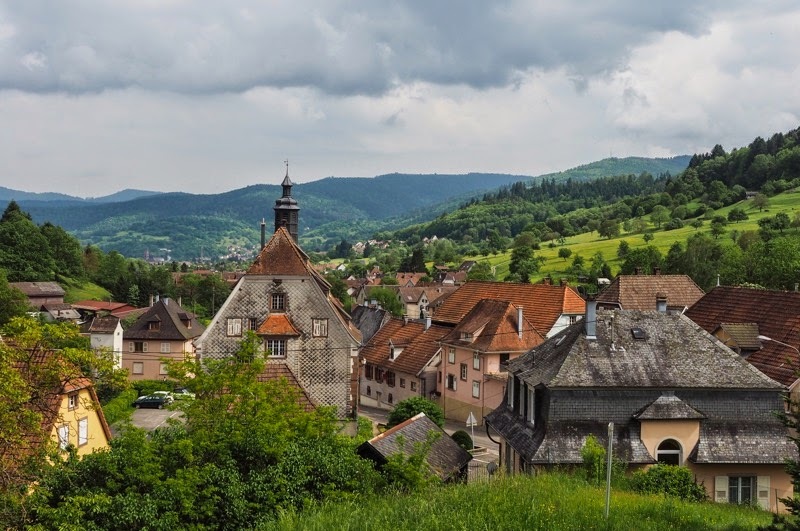 The Munster Valley (Fr: Vallée de Munster) is a green valley just east of Colmar that cuts deep into the mountain range. The Valley is named for the main town, Munster (put on you best French accent and repeat after me: Man-staihhhhr) and the source of the eponymous cheese: Munster. But this is not just any cheese: in the competition for the title of the world's stinkiest cheese, Munster is right up there with the best of them. Munster is made from raw (unpasteurized) cow's milk, and as such it's illegal to import it into the US. For our American readers: the cheese sold in the US under the name Muenster has exactly nothing to do with the French cheese, and you're unlikely to ever have tasted a real Munster in the US. The fact that you can buy a gun at Walmart, but not Munster (because it's so dangerous!) is of course a never-ending source of bemusement to Alsatians and other cheese-eating surrender-monkeys alike. The traditional pairing for a Munster is Alsatian Gewürztraminer, the white wine whose heady floral aroma offsets (or compliments) Munster's delicate barnyard-meets-stinky-feet aroma. 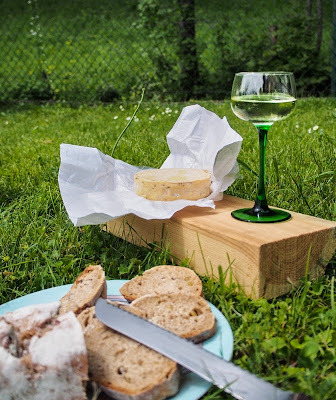 Picnic of champions: A glass of Gewürztraminer confronts a round of Munster. 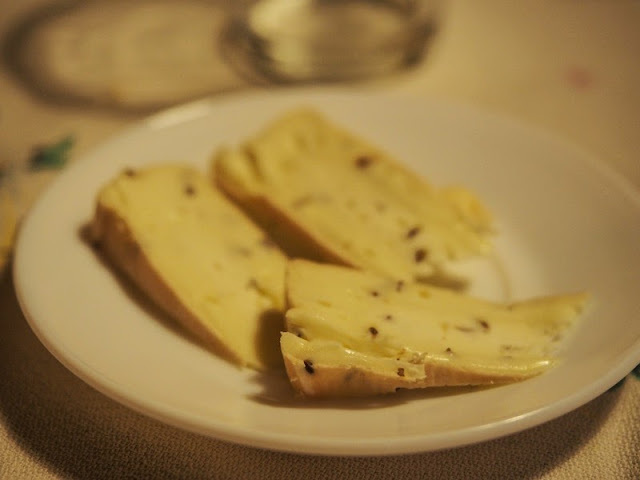 Minor Sights' favourite Munster is specked with caraway seeds, a bite of which instantly bring me back to Mitteleuropa (I told you this is where France collides with Central Europe.) Confusingly, the French usually refer to caraway as 'cumin' although the two have a very different flavour profile. Still, if your Munster cheese is labelled 'au cumin' chances are it will contain caraway, not cumin. A delightful assault on the senses: Munster with caraway seeds. The valley is dotted with small producers where you can buy your cheese straight from the farm, vaccuum packed if you prefer, so you can safely carry it onto public transport without clearing out the cabin. Apart from stinky cheese and lazy cows, the Munster Valley is home to sixteen villages, the largest of which is Munster itself. 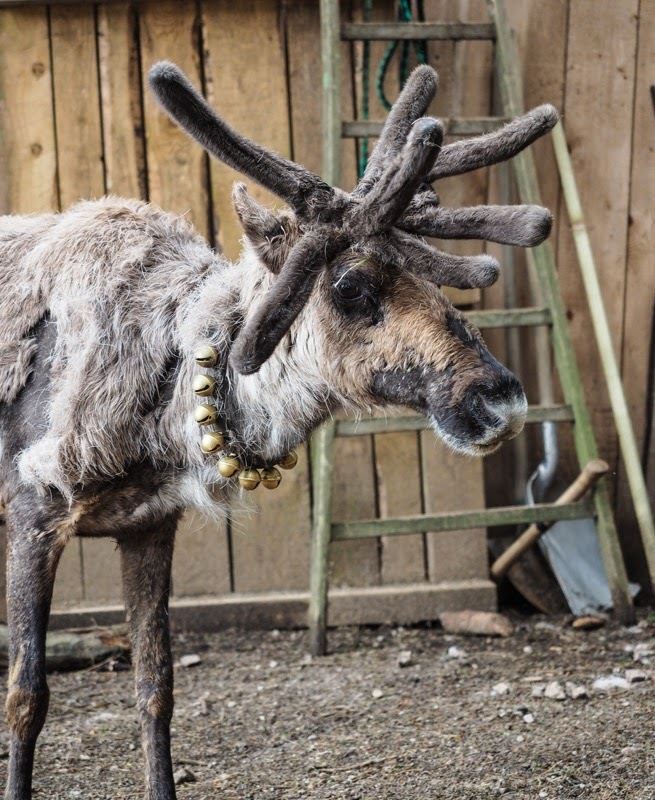 They're a handsome bunch, and not as Disneyfied as the villages on the Route des Vins. The road into the Valley (the D417) ends at the Col de la Schlucht, and the route there offers a number of breathtaking vistas and lots, lots of fresh air. It's a great area to go hiking and you will see plenty of footpaths as well as numerous cyclists scaling the sometimes steep hills. Forget Central Europe: Auberge de Schantzwasen is where France collides with Lapland. And speaking of animals, at the lower levels of the Valley you're bound to see wild storks, who nestle on the roofs of Munster village, and, too busy to deliver babies, feed in the grasslands or in freshly ploughed fields. Two storks feasting on worms and and other goodies. There are frequent TGV trains to Colmar from Paris Gare de l'Est. 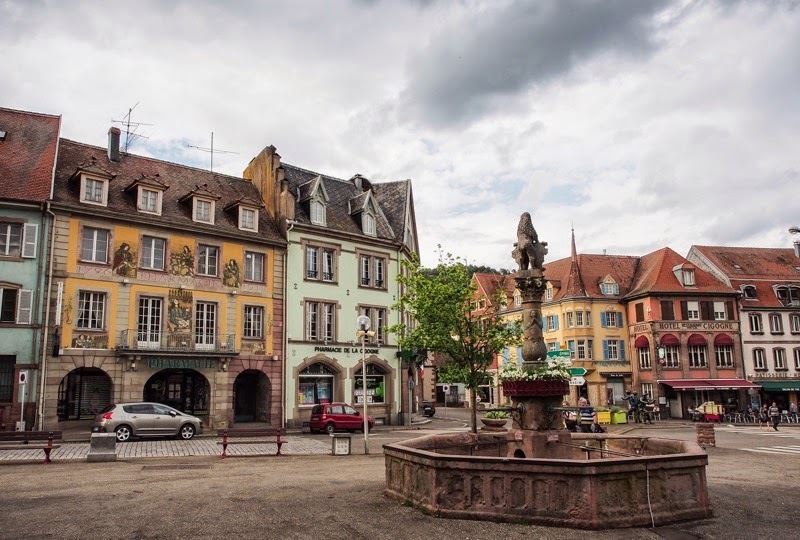 There are frequent local trains to Munster and other villages, or you can rent a car at Colmar station.